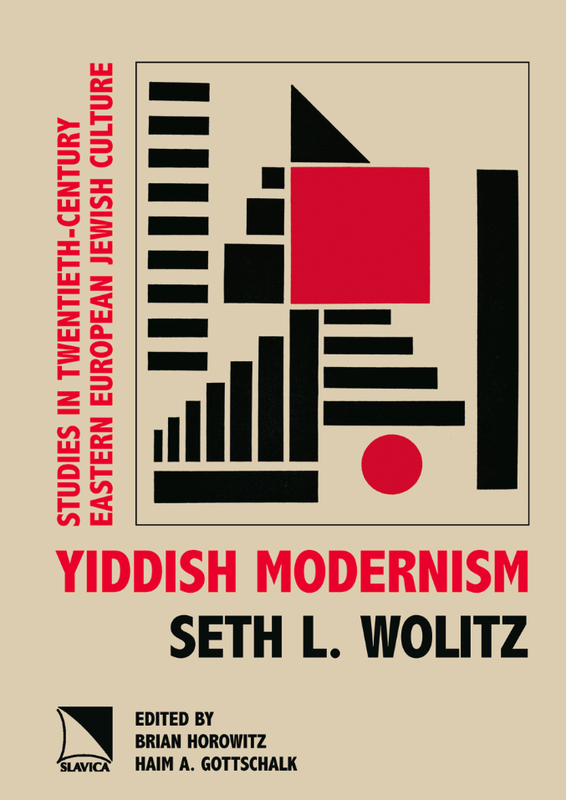 Yiddish Modernism: Studies in Twentieth-Century Eastern European Jewish Culture is a presentation of what enters into the construction of Yiddish modernism, with “Yiddish modernism” being a working term. In 25 articles published over the course of more than three decades of research, Seth L. Wolitz engagingly illustrates the renaissance of Jewish plastic arts, literature, poetry, drama, and music through a critical study of comparative literature, history, art theory, and linguistics. This tome is rich with insights regarding the Golem, the Dybbuk, Walpurgisnacht, expressionism, Art Nouveau, contemporary play construction, and love. Wolitz demonstrates how the artists reached for and joined the cutting edge of twentieth-century Western culture—and achieved in specific cases pure abstraction in the plastic arts, music, and poetry—by crafting yidishkayt in a modernist approach. Seth L. Wolitz is Marie and Edwin Gale Chair of Jewish Studies at the University of Texas at Austin. This book is Volume 3 of the series New Approaches to Russian and East European Jewish Culture.